Idemitsu’s bosses are trying to clinch a merger with a rival, over objections from Idemitsu’s own founding family. Diluting the family through a $1.2 bln share sale is a value-destructive workaround. 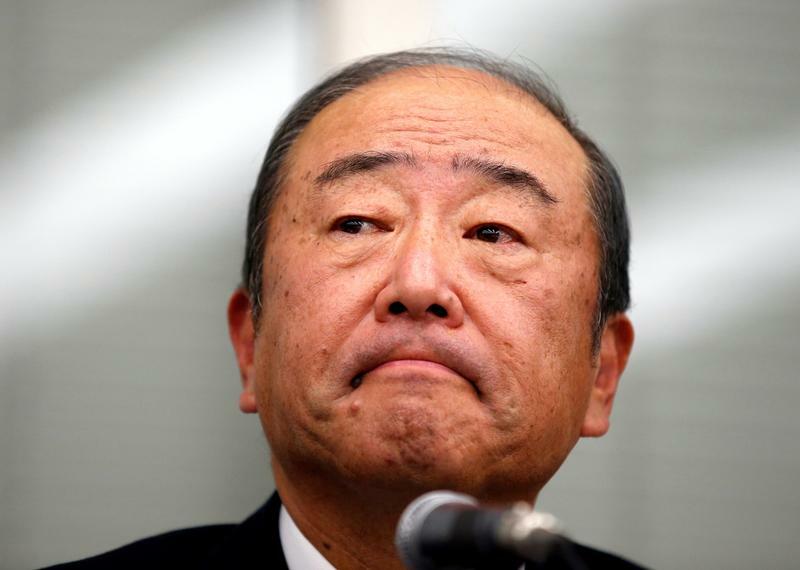 The move reflects corporate Japan’s disdain for investor rights. Shares in Idemitsu Kosan fell sharply on July 4, after the Japanese refiner said it planned to issue 138.5 billion yen ($1.2 billion) of new shares, an amount equivalent to 30 percent of its outstanding stock. The company’s founding family, which opposes a planned full merger with smaller rival Showa Shell Sekiyu, said through a lawyer that it would seek a court injunction to block the issue. Their stake would fall to roughly 26 percent from more than one-third, removing their ability to veto a merger. Last week, Chief Executive Takashi Tsukioka and several other candidates who support a full merger were re-elected to the board at a shareholder’s meeting, despite the family’s opposition. Idemitsu earmarked 25.5 billion yen of proceeds for investment and loans for affiliates, subsidiaries and joint ventures; 11.2 billion yen for capital investment; and 15.5 billion yen for research and development. The rest will help pay down the 159 billion yen of short-term loans it borrowed to buy 31.3 percent of Showa Shell Sekiyu in December. By early afternoon in Tokyo, Idemitsu shares stood 10.5 percent lower at 2,919 yen.